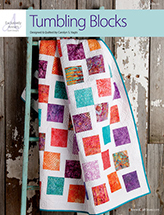 Take a trip down memory lane as you stitch your favorite prints into a patchwork of faux granny squares. 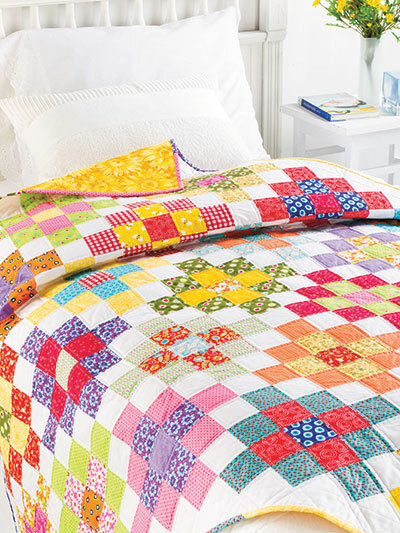 Size: 56" x 56". 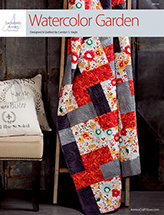 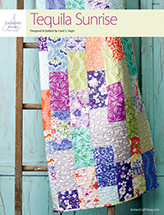 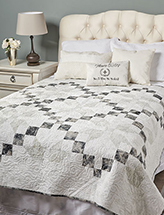 Previously published in Annie's Quick & Easy Quilts Spring 19.